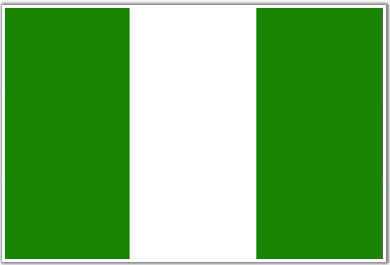 Nigeria is 53 today! It gained its Independence on October 1, 1960. I would like to use this opportunity to wish our great country and it's citizens a Happy Independence day! As Nigerians, it is not enough to just celebrate, we as citizens should also reflect upon the changes we would like to see in our country and BE those changes! We can all make Nigeria a better place, it may seem hard, but we all have to try, for our children and our grand children! We have what it takes! We can do it! God Bless you all, and may God continue to bless Nigeria!